For most adults in Seattle and across the country, driving represents independence. Being able to hop in the car and head out on our own is an important rite of passage to adulthood. But the changes aging brings can sometimes make driving more difficult. Arthritis that limits the ability to reach over your shoulder for the seat belt without pain is just one of many challenges older drivers face. Seniors who are reluctant to admit they are struggling put themselves at higher risk for an accident when they climb behind the wheel of their car. The good news is that there are driving aids that can help make the tasks associated with driving a little easier. • Swivel Seat: Many seniors say getting safely in and out of their vehicle is one of their greatest challenges. And it’s an activity that sometimes leads to falls among older adults. A loss of flexibility and balance problems can make it tough to rotate the body and safely slide behind the wheel of a car. A swivel seat cushion can provide a solution. These devices can be purchased for less than $30 at most home improvement and big box stores. • Pedal Extensions: Another inexpensive driving aid is a pedal extender. These allow seniors to safely reach the pedals of their car without being forced to sit too close to the steering wheel where they can be seriously injured if an air bag deploys. These devices have a non-skid surface and are installed on to the existing pedal. No more worries about a foot slipping and causing an accident. • Seat Belt Pulls: Struggling with the seat belt is another common driving challenge for older adults. It can be difficult to reach over the opposite shoulder and pull hard enough to bring the seat belt around to lock. A device that can make it easier is called a seat belt pull. They give the older drive a handle with up to six more inches of reach to use when pulling the seat belt closed. • Mirror Adaptors: These devices are another good way to allow older drivers to gain a better view of their surroundings. They are available to help with blind spots on the side mirrors and to provide a broader, panoramic view on the rear view mirror. Another step senior drivers in the Pacific Northwest can take to improve their safety behind the wheel of their car is exercise. 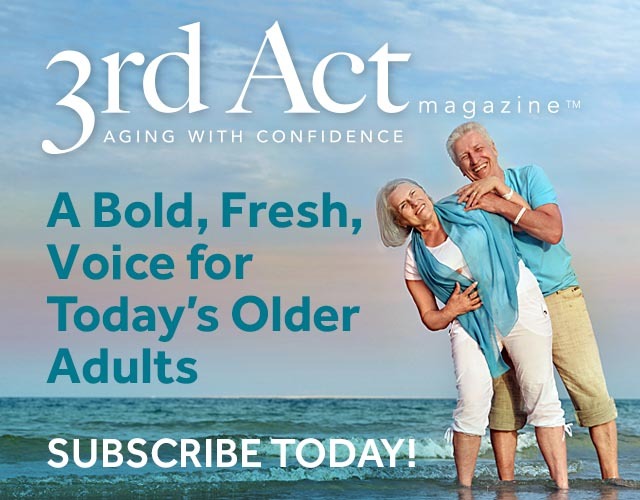 The Hartford Center for Mature Market Excellence joined forces with MIT’s Age Lab to create a series of exercises designed to help keep older drivers safer. Download a complimentary copy of Exercise for Mature Drivers to use at home. 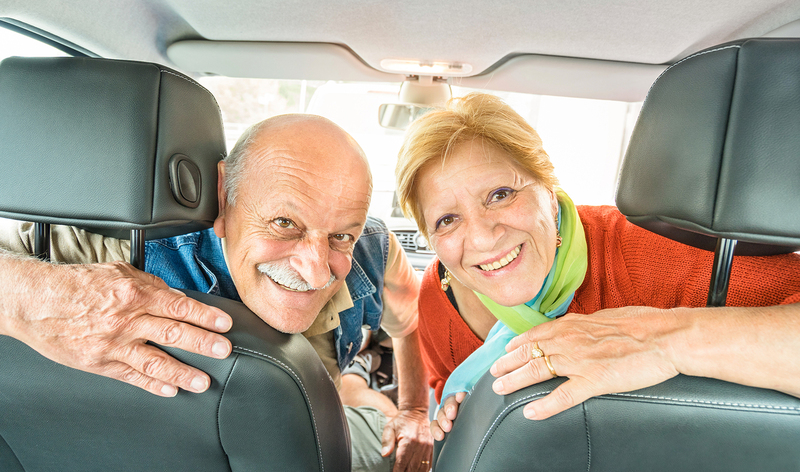 They incorporate a series of strength training, range of motion and flexibility exercises to help address the unique challenges older drivers face.